5 different varieties of tapes allow every bowler to get the perfect amount of grip for their game! Can I buy just the TA-2b thumb hole tape only. I don't want all the other kinds? Hi! Unfortunately, at this time, the TA-2B tape will only be sold by the dozen as advertised online. 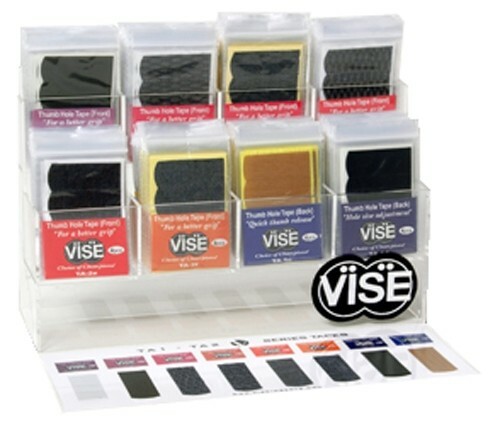 Due to the time it takes to produce the VISE TA-2B Series Thumb Hole Tape Dozen ball it will ship in immediately. We cannot ship this ball outside the United States.